Looking for something special for your garden? Finding it hard to find a particular plant that you’ve always wanted? The solution is just around the corner. 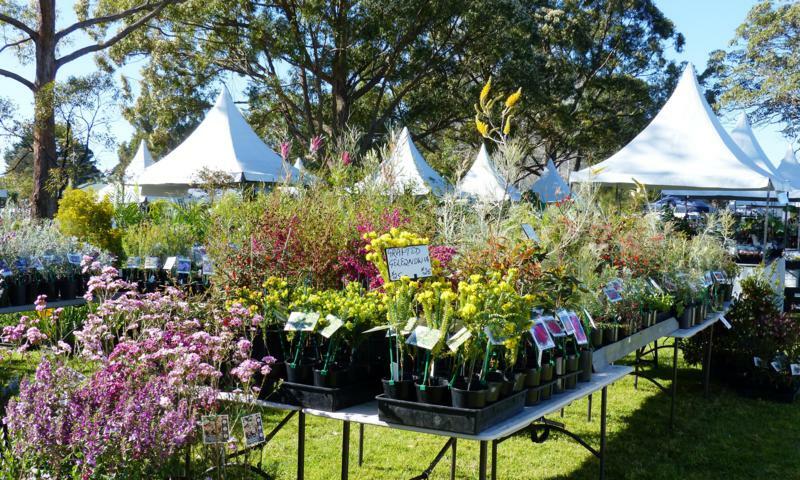 The Plant Lovers Fair is a fantastic annual local event catering to keen gardeners on the Central Coast of NSW and beyond. 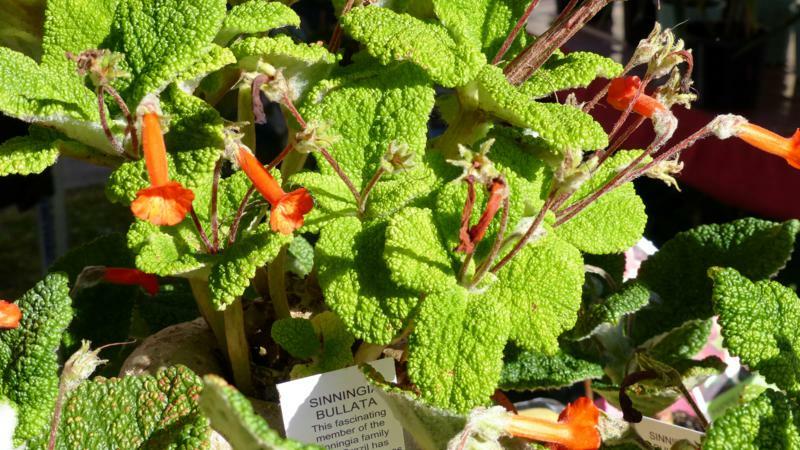 Plant fairs are the big new trend for keen garden makers and the best way to find rare and unusual plants for your garden. 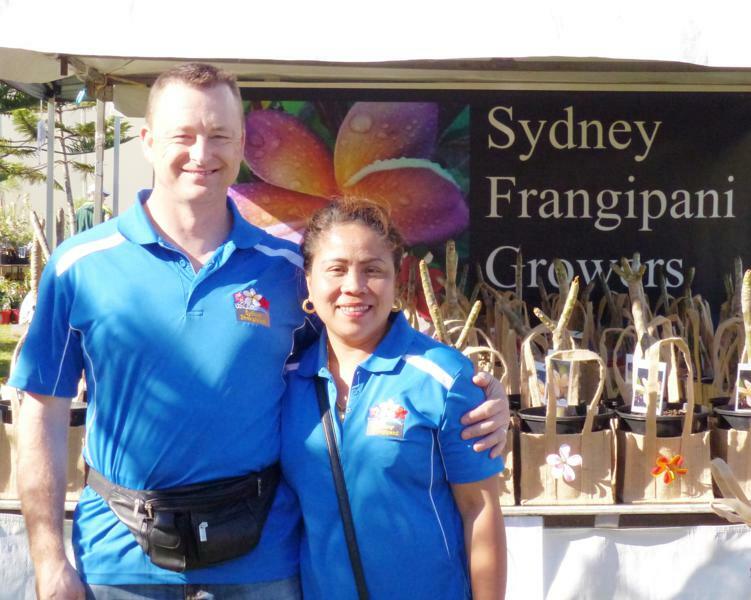 The Central Coast’s very own fair at Kariong is the gardeners’ friend – it’s close, it’s convenient and it’s a fun day out. No longer do you have to drive to the opposite side of the metropolitan area. Kariong is close to Sydney and it’s right here on the coast. Plant Lovers Fair ambassador this year is the irrepressible Costa Georgiadis, the host of ABC’s Gardening Australia. Costa will be everywhere at the fair this year. If it’s great information you want, Costa’s your man. From talks in the main marquee to strolling and talking with both exhibitors and attendees, Costa will excite with his enthusiasm for plants and gardens. There’s even an exclusive special event “Kariong with Costa”. Come and meet him in an informal and intimate get together to enhance your Plant Lovers Fair visit. The speakers program this year will feature expert growers and exciting exhibitors, providing specific and detailed knowledge about the plants they grow and love. At the Workshop Demonstration Program, you can find out more about the unique plants on offer at the fair. If some are completely new to you, this is the best way to get the dirt on how to grow them and how to best use them in your local landscape. Find out how best to grow and incorporate clumping bamboos into your garden design for almost instant screening and privacy. Learn how to grow miniature fruit trees from local hero, David Fripp of Living Edge Nursery at Peats Ridge. He will tell you all you need to know about growing fruit in a suburban backyard. Focus on sustainability and the importance of native bees. Get the lowdown on how you can improve your crops and do your bit for the local environment by encouraging these essential beneficial insects to settle in your garden. Most of our regular plant sellers are returning, but we also have a few new growers to round out the range of plants available. Sustainable Education: This organisation offers informative, affordable, fun and interactive workshops for all ages from growing your own vegies, to raising chickens, to backyard permaculture, plus so much more. They have all you need to know about what to plant, when to plant it, and attracting native wildlife to your garden. Sustainable Education will share a stand with Steve and Sandra Wilson with their native bees. Just Clivias: Clivias are becoming the ‘in thing’ with exciting new developments in colour and form. 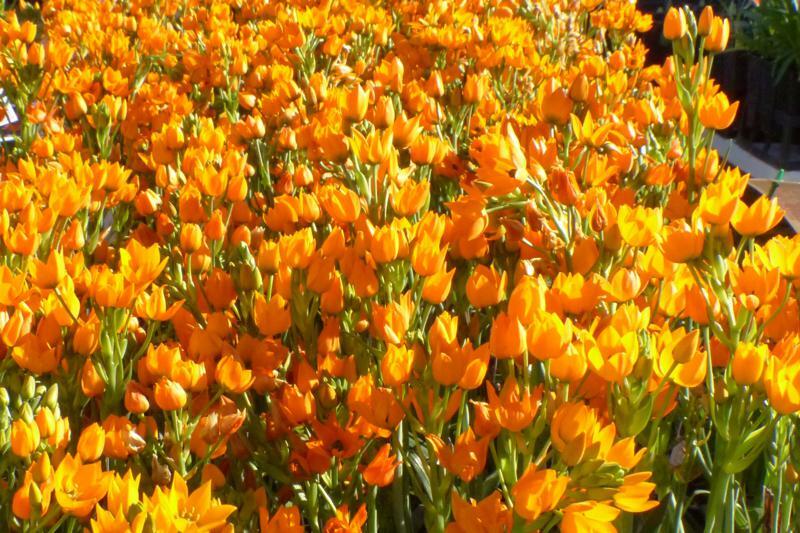 Many hybridists have gone back to the original species to come up with some amazing new looks for these South African bulbs and Peter Hey will be bringing his range of clivias. There’s sure to be something to interest you. 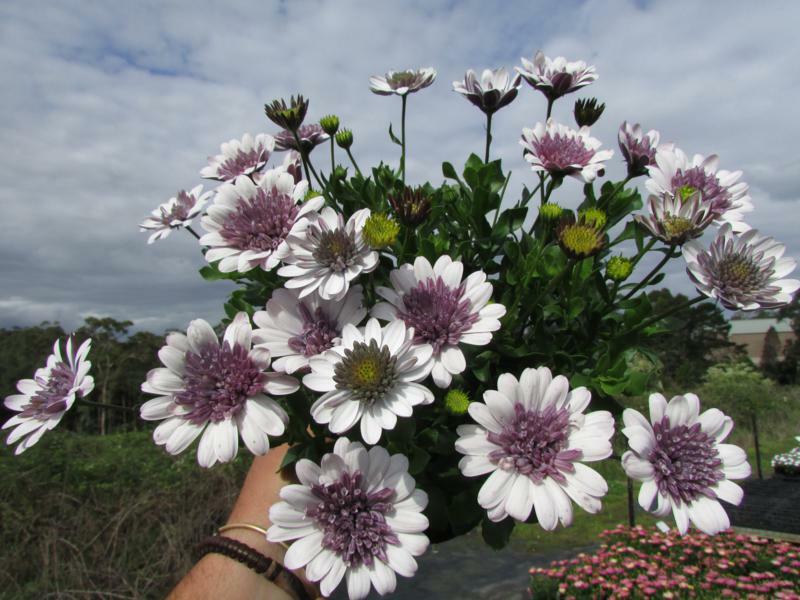 The Green Gallery: Jeremy Critchley is a young upcoming wholesale grower and he debuts at the Plant Lovers Fair this year. 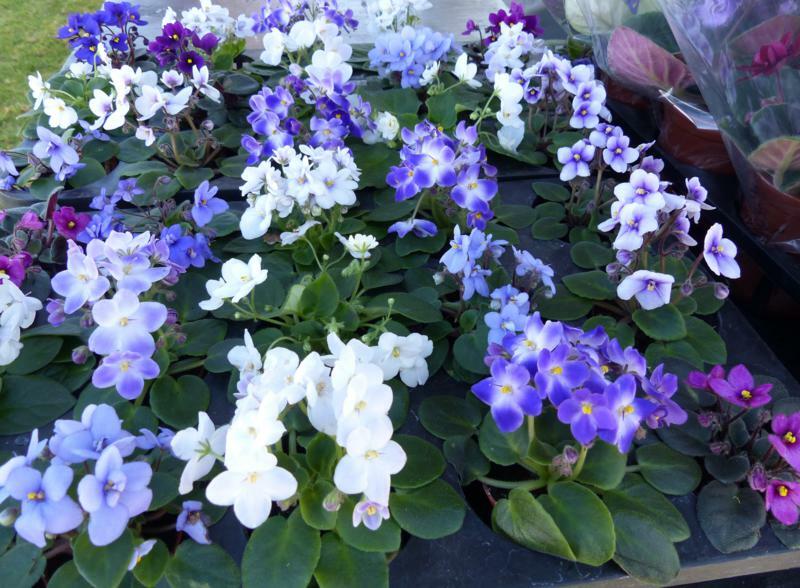 His range of premium potted perennials is unmatched in the Sydney region. He’ll bring a large range of new colours in various forms of daisy, echinaceas, foxgloves, delphinium, aquilegia and a range of succulents and indoor plants. Club Creek Bulb Farm: Bulbs are ideal for regular colour in your garden and now is time for a range of lovelies such as liliums and dahlias. Dahlias and liliums are reliable “doers” and finally making a big comeback for their ease of growing and suitability as cut flowers and garden specimens. 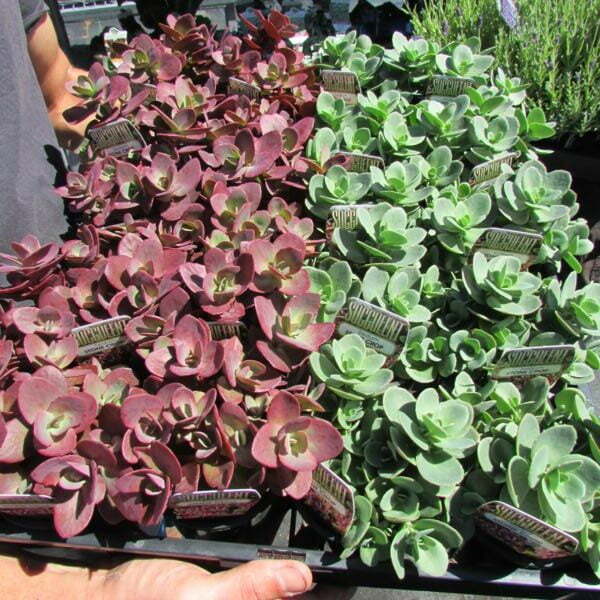 Perennials, Herbaceous Plants and Bulbs – for Cool & Warm Climates. Edible plants – Herbs, Fruit and Vegetables. Ornamental Shrubs, Trees and Australian Native Plants. 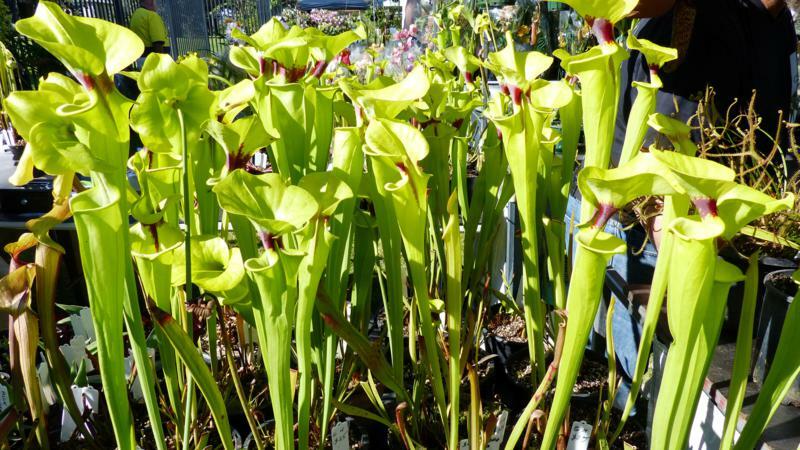 Orchids, Bromeliads, Carnivorous Plants, Ferns, Bonsai, Cacti and Succulents. Garden Accessories and Special Interest​. Come join us at the Plant Lovers Fair – Friday and Saturday, 23 and 24 September 2017 at Kariong. 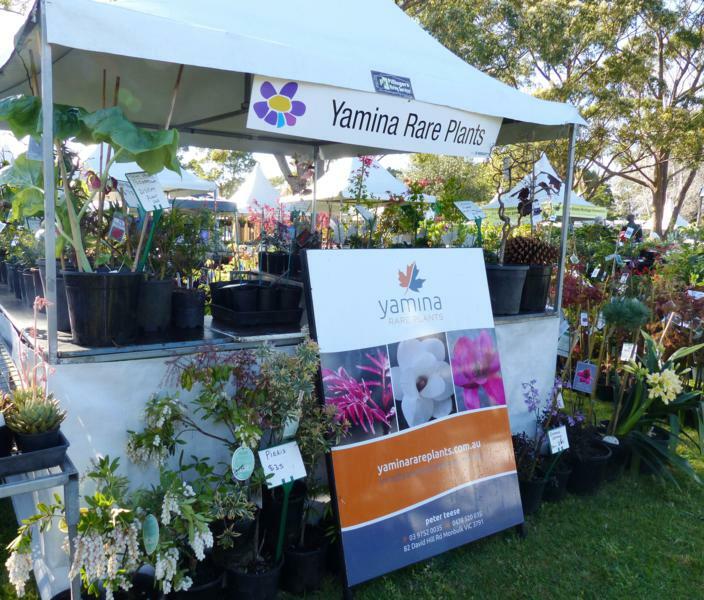 Bookings to the Plant Lovers Fair and “Kariong with Costa” are now open online. CLICK HERE for further information, and to purchase your ticket to avoid the queue. 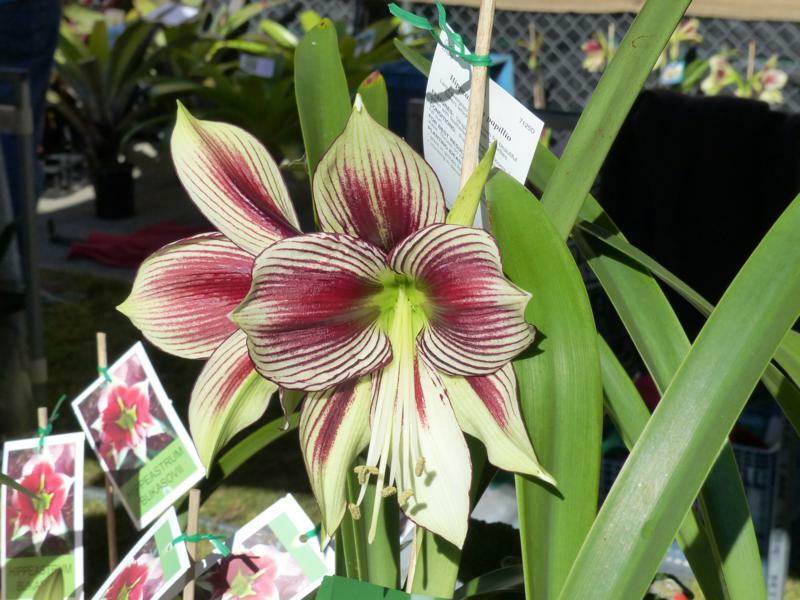 Plant Lovers Fair is a community event, run by volunteers and proudly sponsored by Seniors on the Coast and Absolute Medical Services in Lisarow. Why can’t we get anything like this in Canberra? We have Floriade, which I don’t see mentioned on the Garden Drum events area. However, Floriade doesn’t really seem to focus on gardening per se, but more on just a floral display. Hello Cathy. There used to be a plant sale at Lanyon Homestead, which I hear may be happening again in autumn next year but in the Monaro area, in conjunction with some open gardens. Keep your eye out for that.